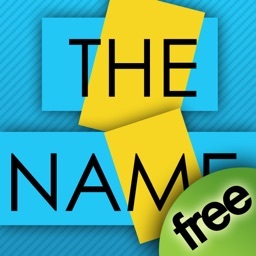 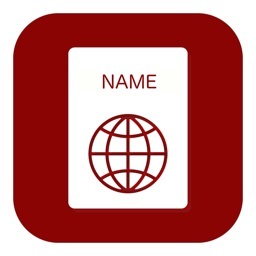 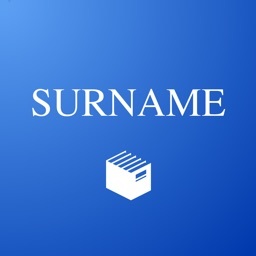 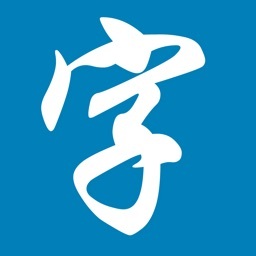 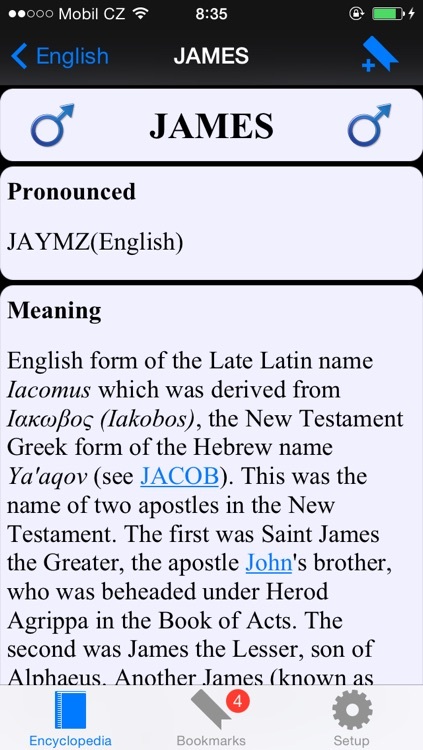 This app contains more than 18 000 name definitions. 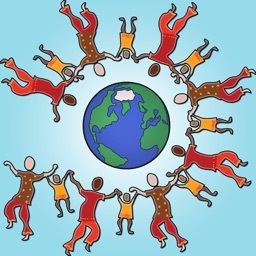 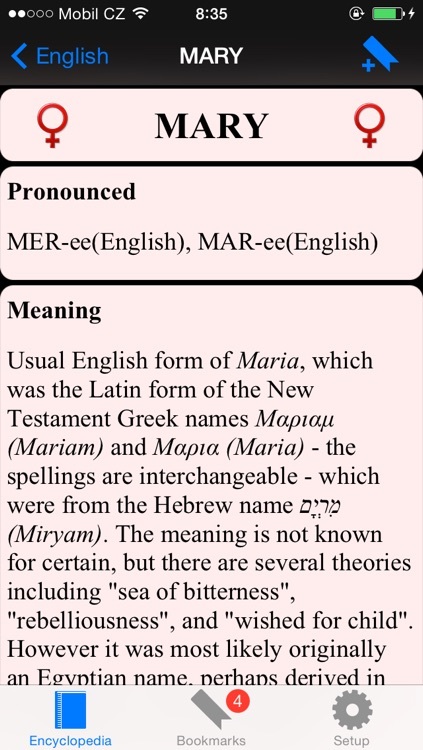 You can find their meanings, brief history, correct pronunciations and much more. 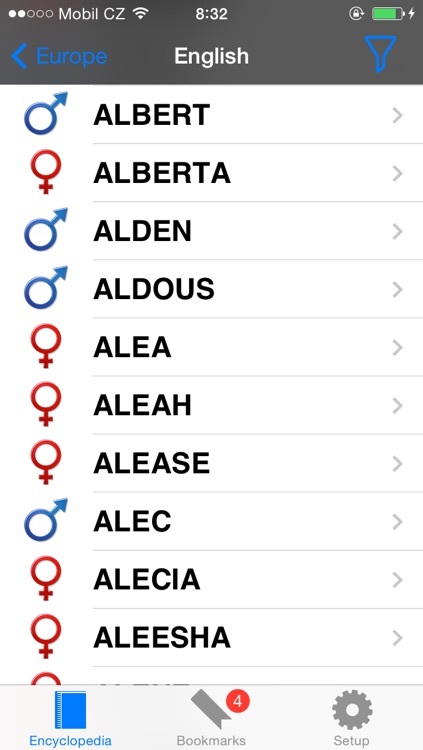 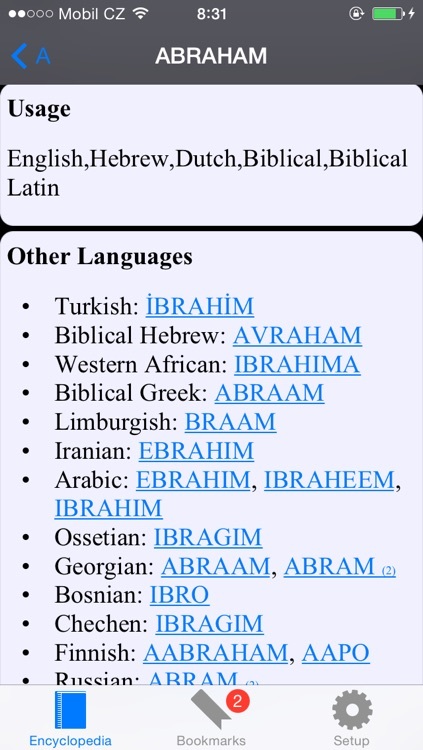 If you ever wonder what your given name means or what are alternatives abroad, this app will surely help you. 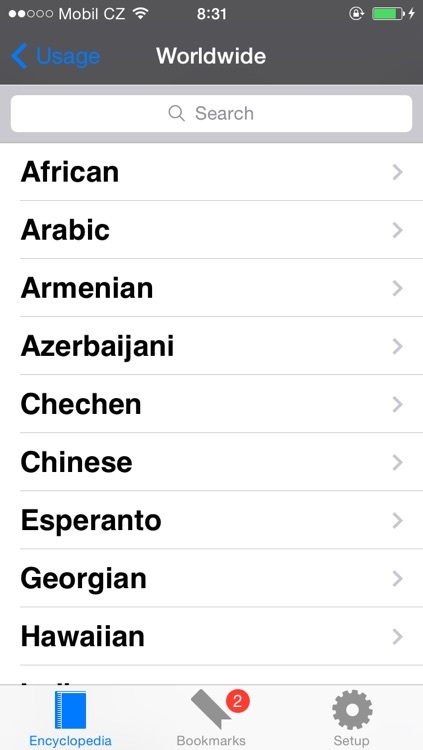 This is all packed into the easy to use graphic interface compatible with the latest iOS system.